Lois Jewel Barber is Co-creator and Executive Director of EarthAction which was launched in 1992 at the Earth Summit in Rio. In 1986, she founded 2020 Vision, a US peace and environment organization that has recently come back to her as a project of EarthAction with its new name, 2020 Action. She helped to found and serves as Co-chair of the Alliance for Renewable Energy, a coalition of groups, businesses and individuals promoting the world's most effective renewable energy policies in North America. She served as Creative Director of the World Future Council Initiative that laid the foundation for the creation of the World Future Council, a global forum to protect the rights of future generations. Lois received a BA degree from Indiana University and an MA degree from the University of British Columbia. She lectures widely and has received many awards including the “Giraffe Award” for “Sticking One’s Neck Out for the Common Good”, the “Woman of Distinction Award” from the National Women’s Education Association, and was one of 16 global citizens featured in the book, Planet Champions—Adventures in Saving the World. Lois is also an artist, using her talents to celebrate the wonder and beauty of the natural world. 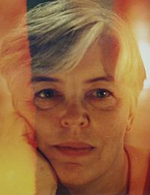 Kosmos published a piece, written by Lois, about her life. You can read it here. View Lois' The Giraffe Heroes Project profile here. 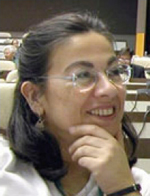 Viviane Castro joined the EarthAction team in 1991 while living in Brussels, Belgium, and then went on to establish a Latin America & Caribbean EarthAction office in Santiago, Chile in 1994. 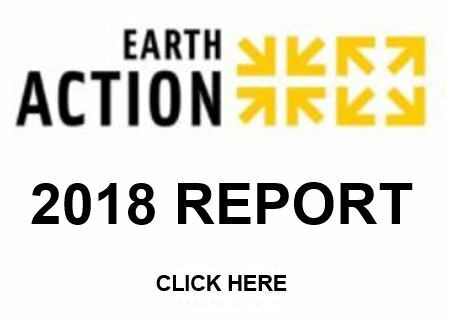 Over nearly a decade, EarthAction Santiago echoed EarthAction's global campaigns in Spanish & Portuguese languages and developed a partner network of over 450 organizations in the region. Incorporated as a Chilean NGO in 1995 (Accion por la Tierra), EarthAction Santiago also carried out a number of local projects between 2006 and 2011 with a focus on promotion of agroforestry as a tool to combat desertification; education on recycling, and empowerment to promote leadership among rural women affected by large investment projects in their regions. 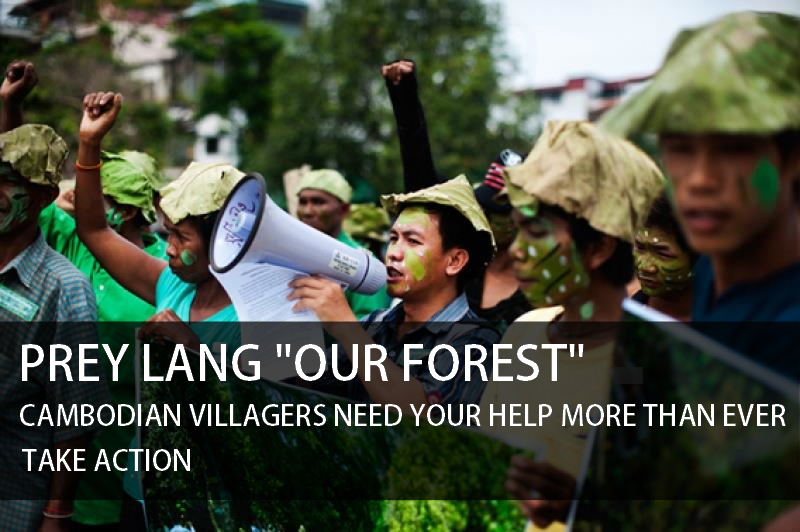 EarthAction Santiago is an active participant in the Latin American chapter of RIOD-LAC, a global NGO network on desertification, and Climate Action Network Latin America (CANLA). Yelena Kobaliya is a graduate of Berea College, where she majored in political science and mathematics. During her college years, she was a Bonner Scholar and an Adopt-A-Grandparent team member at the Center for Excellence in Learning Through Service. She was a fellow of Entrepreneurship for the Public Good program, where she helped to identify and seize new entrepreneurial opportunities in the Eastern Kentucky region. Her educational and professional experience also includes an internship with the U.S. Committee for Refugees and Immigrants, a Central Asian Course on International Humanitarian Law, and mentoring for Turkmenistan Youth and Civic Values Foundation. 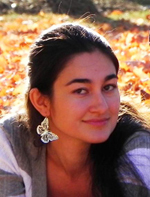 Yelena represented her home country, Turkmenistan, as a Future Leaders Exchange student in Richmond, Virginia during the 2004-2005 academic year. Her interests include human rights, gender equality, and sustainable development. 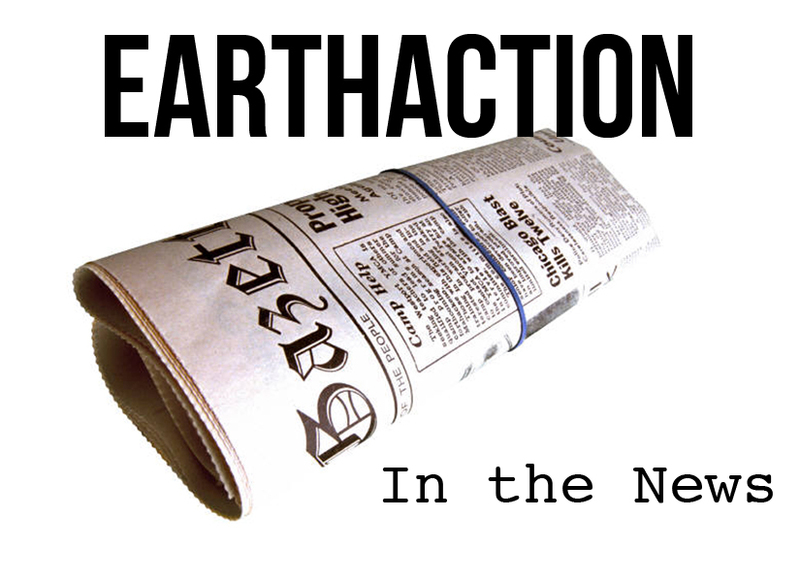 After working with EarthAction for many years, Yelena has recently left to take a full-time position as a math teacher. From left to right: Yelena Kobaliya, former Program Coordinator; Lois Barber, Executive Director; Roger Webb, Bookkeeper/Accountant, and Viviane Castro, Program Coordinator, in a recent luncheon to bid farewell to Yelena, who has gone on to pursue a career in education, and welcome Viviane back to the EarthAction team. Lisa Servaes is a junior at the Commonwealth Honors College at UMass Amherst majoring in Anthropology with a minor in Philosophy. She grew up in Belgium and Australia before moving to the United States to complete her secondary education. Through her diverse international and cultural experiences she has developed deep interests including human rights, animal rights, cultural preservation, endangered language preservation, and moral philosophy. She hopes to bring awareness to important human rights and sustainability issues through her internship with EarthAction.